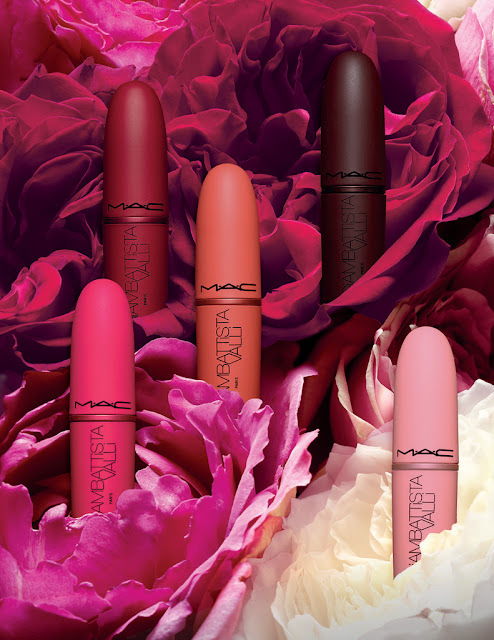 These MAC beauties were launched two and a half weeks ago and it was sold out before the first weekend. I was only able to get my hands on these two colors, although I had my heart set on the dark pink aswell. 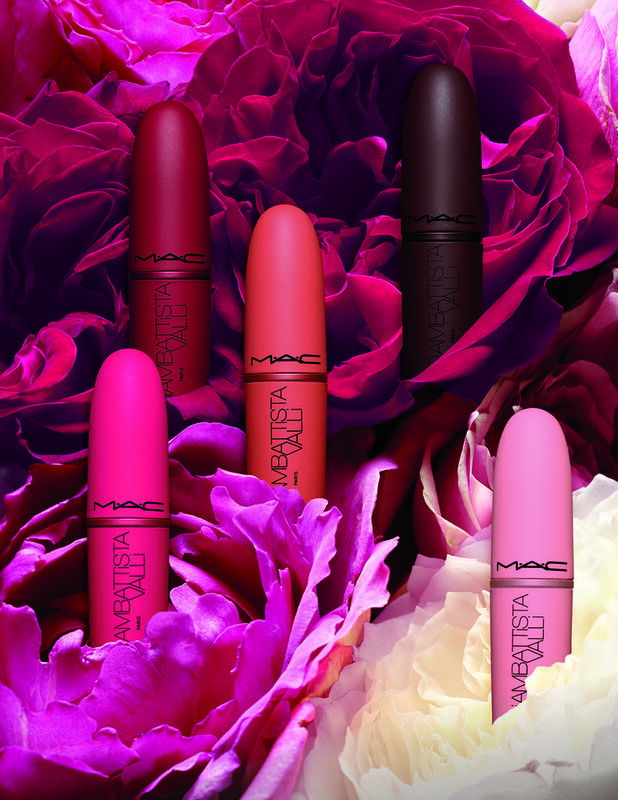 This limited collection was a collaboration between MAC & couture fashion designer Giambattista Valli. He drew his inspiration from the female form and created these timeless lippies. This is a bright orange but it is still wearable. I have to admit that this color is a bit out of my comfort zone but I can imagine this lipstick paired with a think cat-eye eyeliner and loads of mascara. This is perfect for spring and summer. The wear is comfortable on the lips and although it is matte it is not drying at all. With my pale skin this red is perfect. It's a deep red made for that date night with the hubby. A red lipstick always make me feel like a lady and secretly confident. Both these lippies have got the MAC signature scent of vanilla and feels soft on the lips. What did you think of the range? Which one is your favorite?